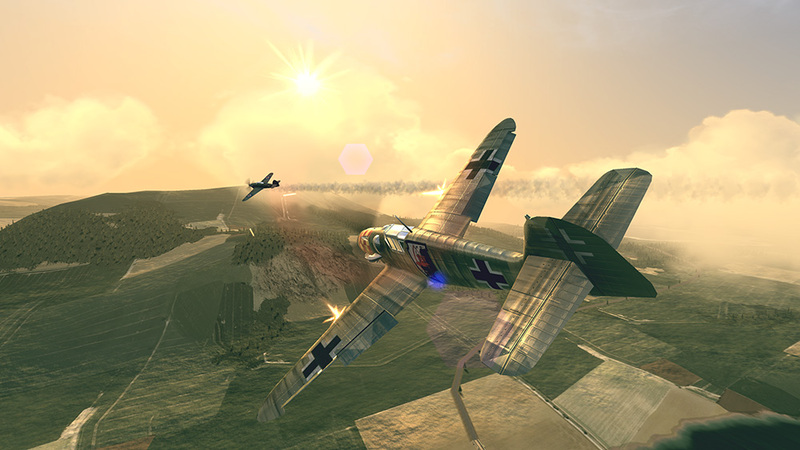 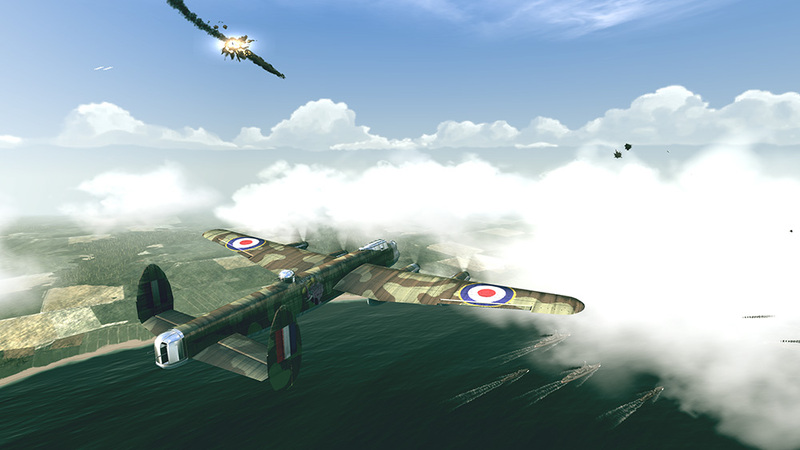 Grab the controls of a warplane and jump into the battlefields of World War 2 in this thrilling, flight combat action game. 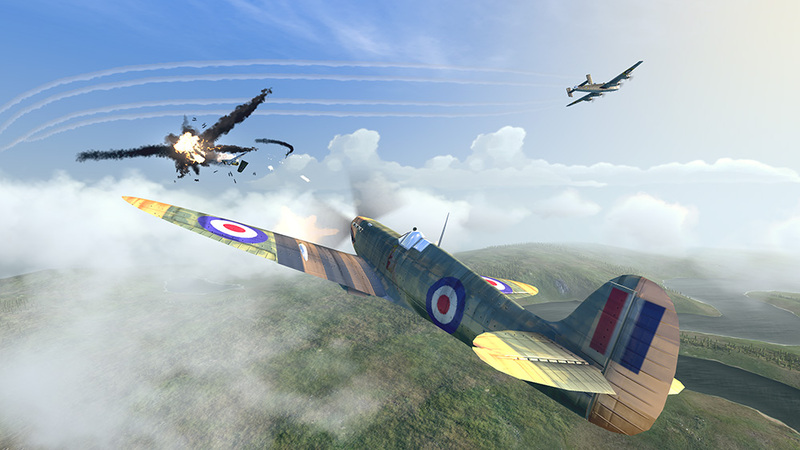 In each of the campaigns for Great Britain, USSR and Germany you will assume the role of a pilot and squadron leader of an elite air force unit set up to undertake the most dangerous and strategic missions that could turn the tide of the war. 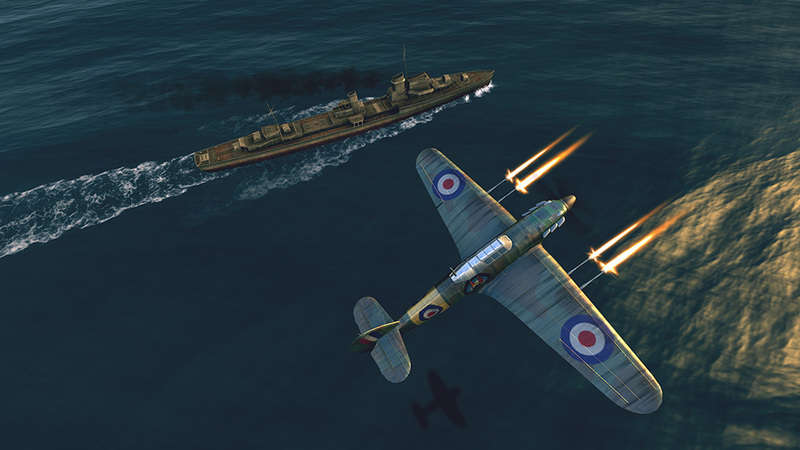 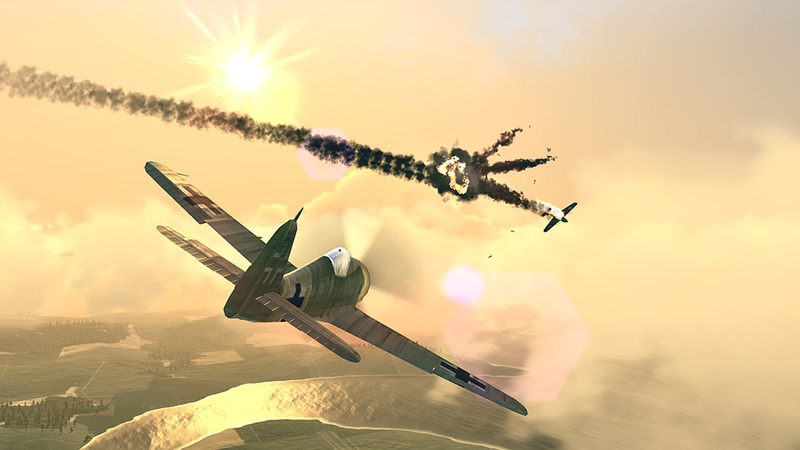 In Warplanes: WW2 Dogfight, you take control of over 30 historical airplanes – from classic fighters to light and heavy bombers. 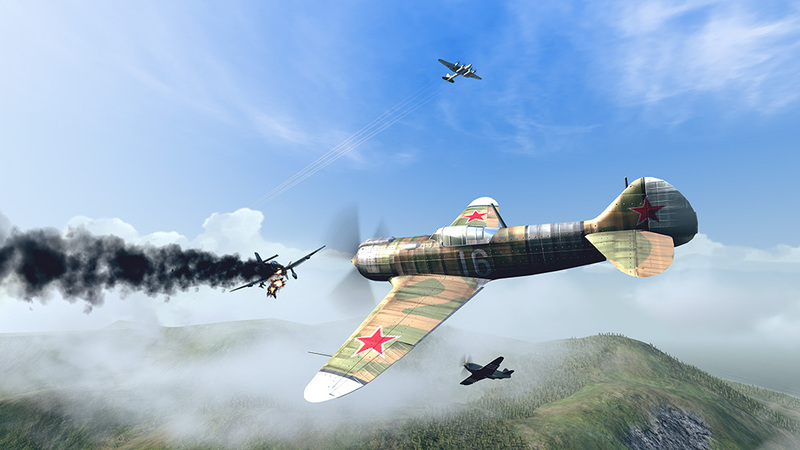 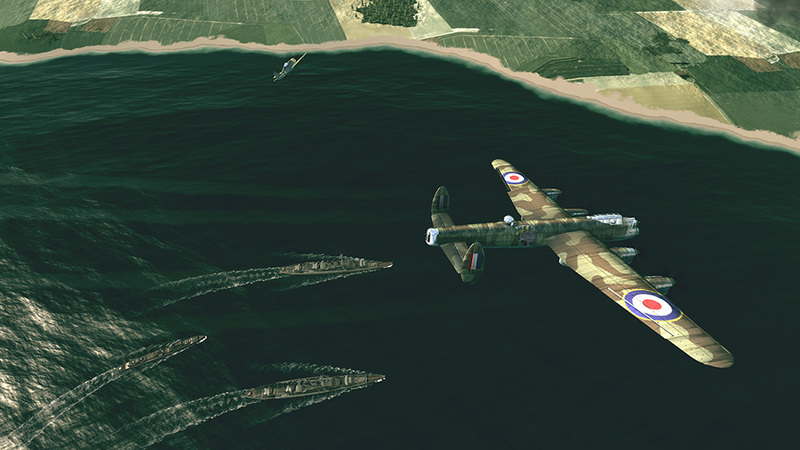 The Spitfire, Hurricane, Lancaster, II-2 “Shturmovik”, La-5FN, Ju-87 “Stuka”, and Fw 200 “Condor” are just some of the many beautiful machines you can fly, repaint, customize and upgrade. 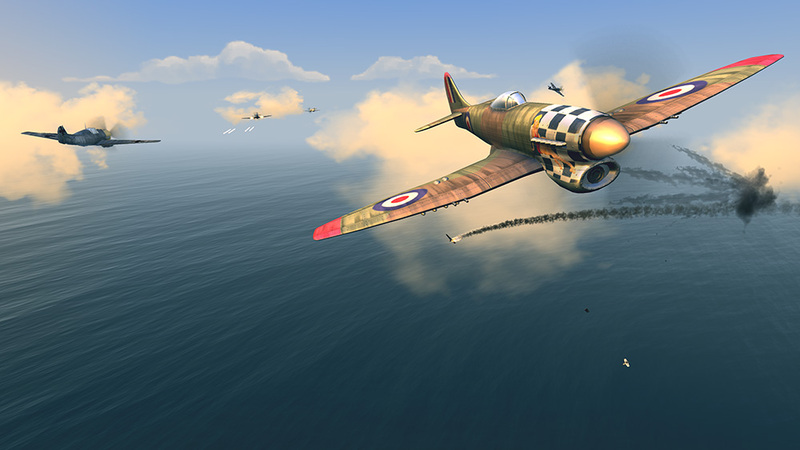 Play through varied missions in each of the available campaigns: experience deadly encounters with enemy fighters; protect ground structures from bombers; fight over the sea to weaken enemy navy; and pilot bombers to destroy strategic targets. 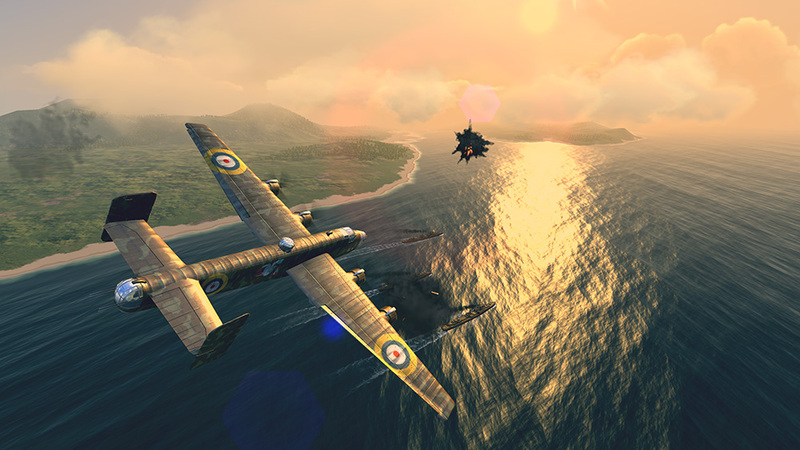 These are only a few examples of a dozen mission types you will experience in the beautiful landscapes of Europe, Africa, and Asia. 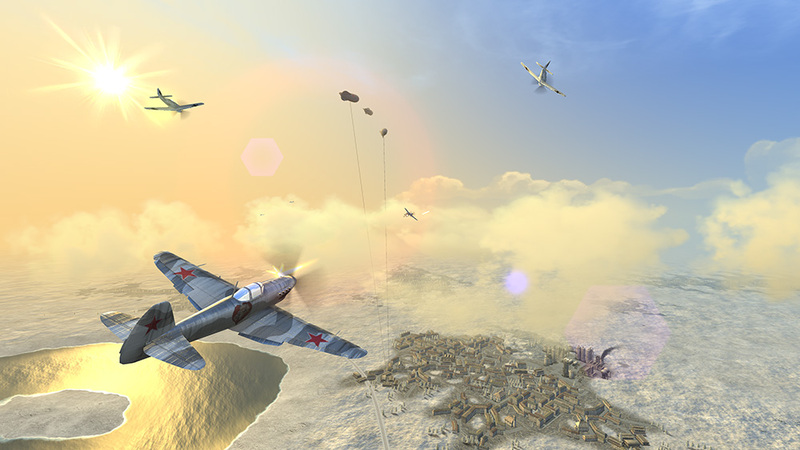 Pick the best planes and pilots for the job, and fly over the icy Russian tundra or the sunny deserts of Egypt. 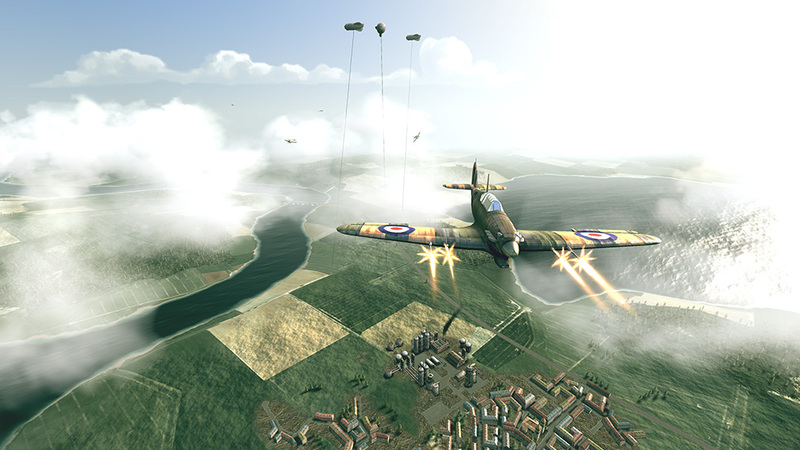 Build your base – construct additional hangars and structures for your pilots and crew. 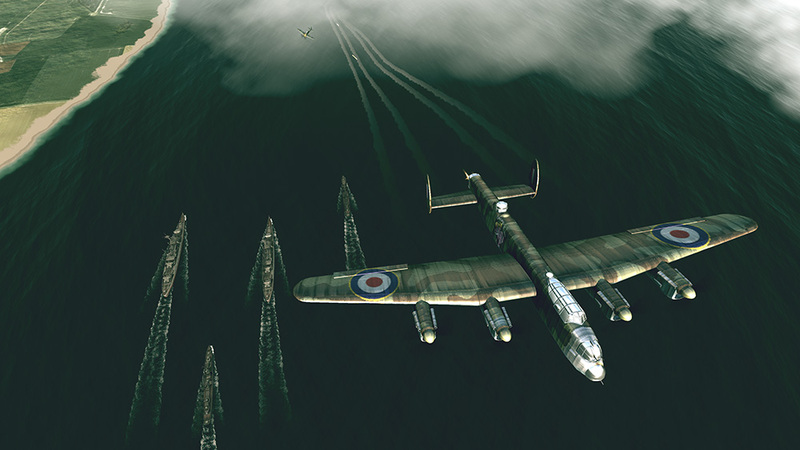 Ensure their safety by building anti-aircraft artillery and barrage balloons. 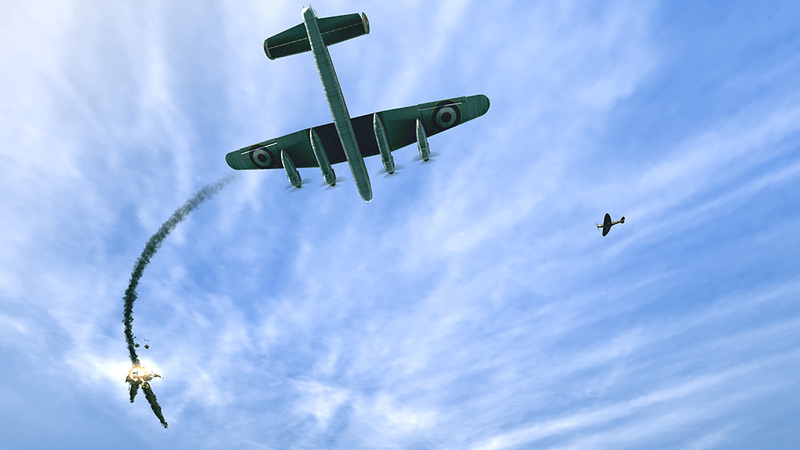 Develop your management skills to cut costs and manage your unit more efficiently, and become the ultimate squadron leader.